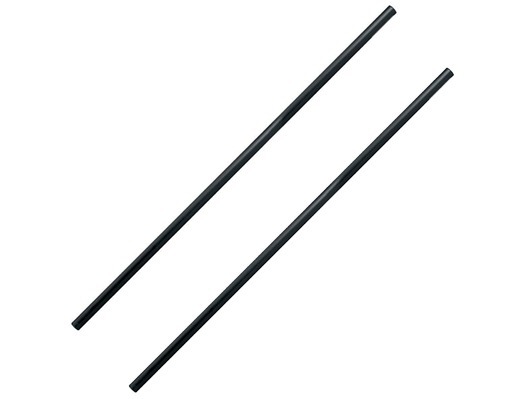 Pair of professional 80cm satellite speaker poles for fitting between bass bins and top speaker cabinets in mobile PA systems. 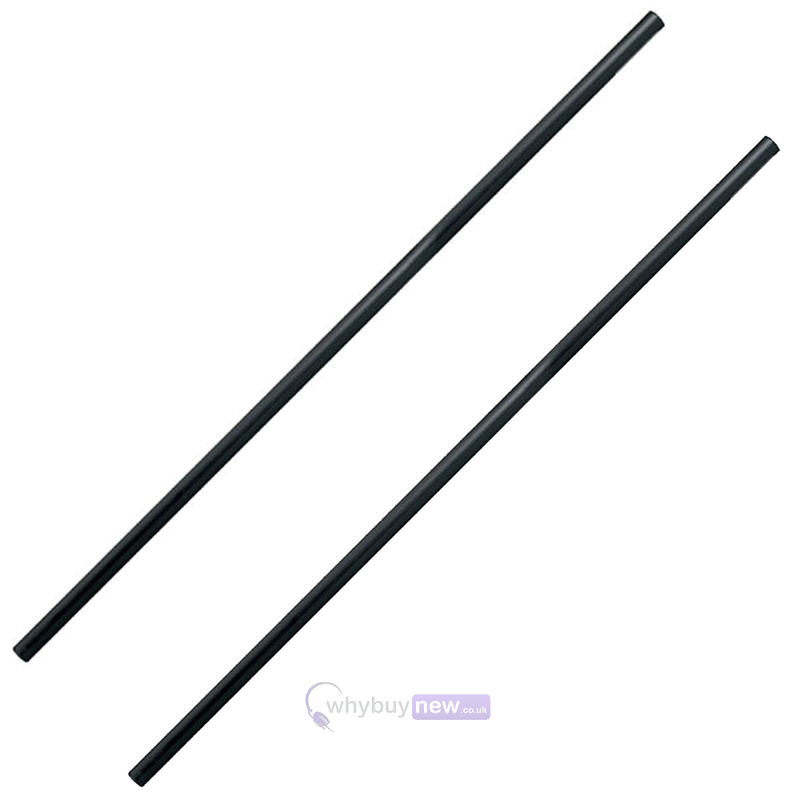 These strong, steel speaker poles are finished in black and look the part when used with any professional mobile PA system. 35mm in diameter, the Gorilla GSP-80 poles are designed to fit any standard top hat speaker fitting for security and stability. Gorilla stands are professional support solutions for gigging professionals, offering DJ, speaker and lighting stands for mobile discos, band and other live performers. Combining quality, intelligent design and exceptional value, buy Gorilla stands from an official UK dealer at whybuynew.co.uk.